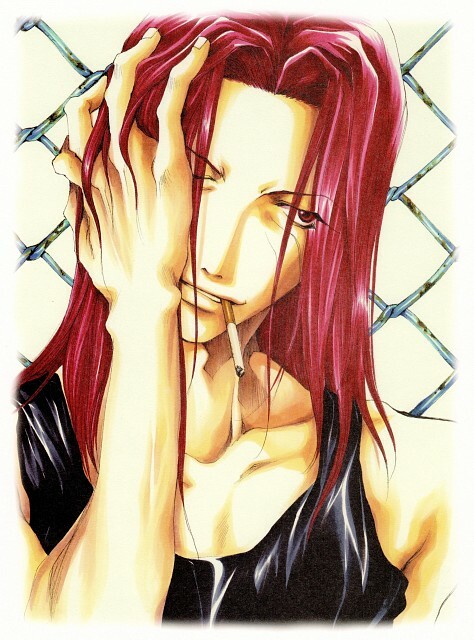 Tagged under Saiyuki, Kenren Taishou, Red Hair, Long Hair, Husbando, Red Eyes. Reincarnation of Kenren Taishou. Younger half-brother of Dokugakuji.